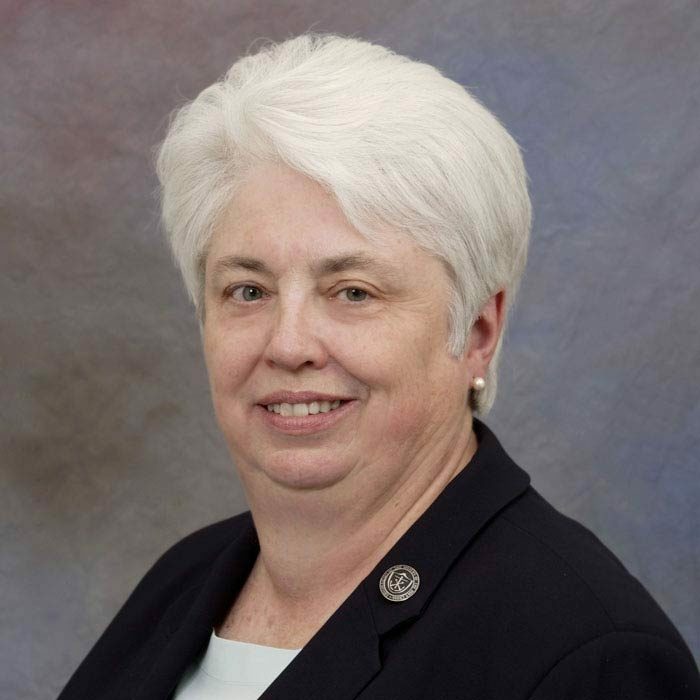 Sister Geraldine Hoyler, CSC, a Sister of the Holy Cross, has served primarily in Catholic healthcare financial management as Chief Financial Officer of Holy Cross Health System and Catholic Health Initiatives. She was chief operating officer of Mercy Housing and is presently a consultant for religious institutes at Christian Brothers Services in Romeoville, Illinois. From 2004-2014, Sister Geraldine was a general councilor and treasurer for her congregation. In this capacity, she worked with healthcare and educational ministries in Asia, Africa and South America, as well as in the U.S. She has served on numerous board and professional associations, including Franciscan Health System, Mercy Health, Catholic Health Corporation and CHRISTUS Health System. Sister Geraldine is the Treasurer of the Board.